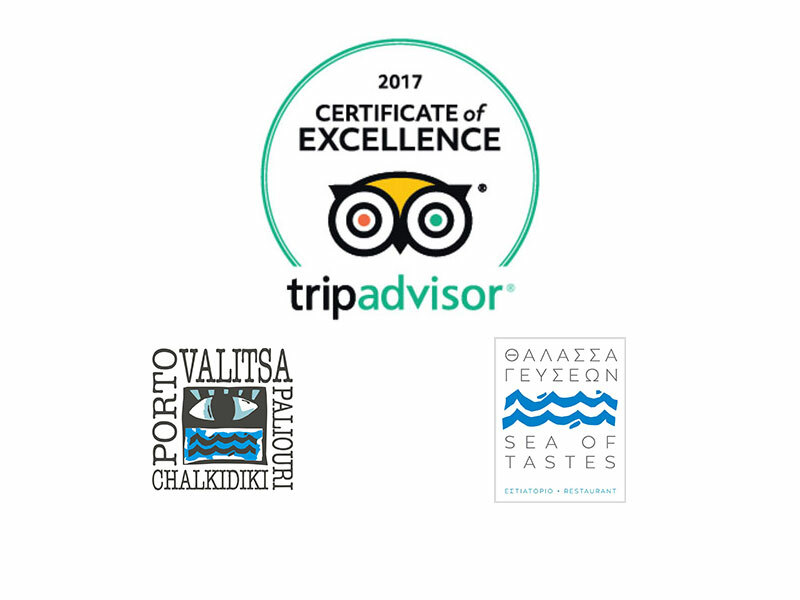 Porto Valitsa Resort – Halkidiki Greece today announced that it has received a TripAdvisor® Certificate of Excellence. 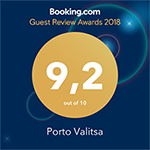 Now in its seventh year, the achievement celebrates hospitality businesses that have earned great traveler reviews on TripAdvisor over the past year. 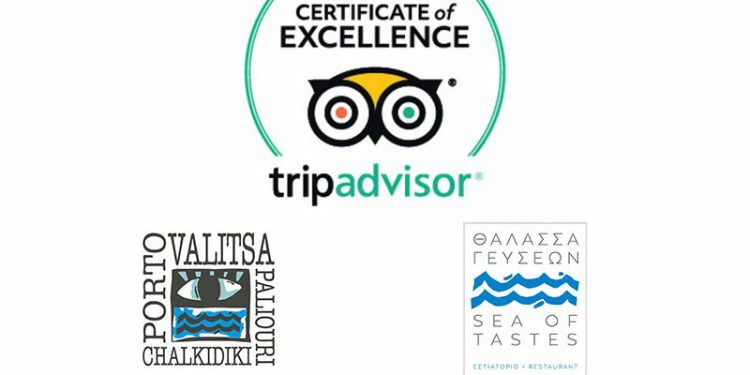 Certificate of Excellence recipients include accommodations, restaurants and attractions located all over the world that have continually delivered a quality customer experience.